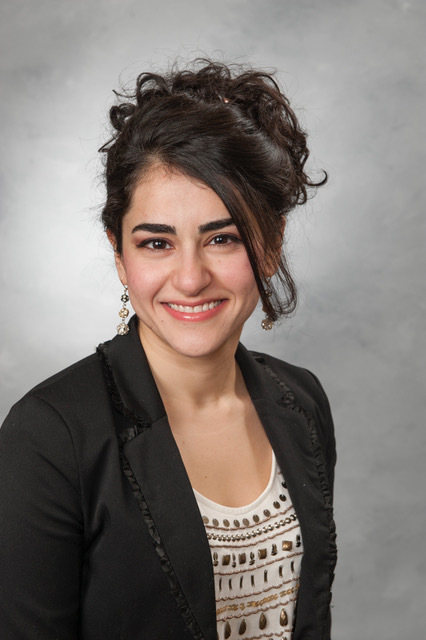 Dr. Sadaf Safavi is a graduate of University of IL at Chicago School of Dentistry. She received her B.S. from University of Illinois at Champaign in Molecular and Cellular Biology. She enjoys all aspect of dentistry and always strives to provide the best dental treatment for her patients in a gentle and compassionate manner. Dr Safavi is an active member of several professional dental organizations including the Academy of General Dentistry and the American Academy of Esthetic Dentistry. In her spare time, Dr. Safavi enjoys the outdoors, painting and spending time with her family.